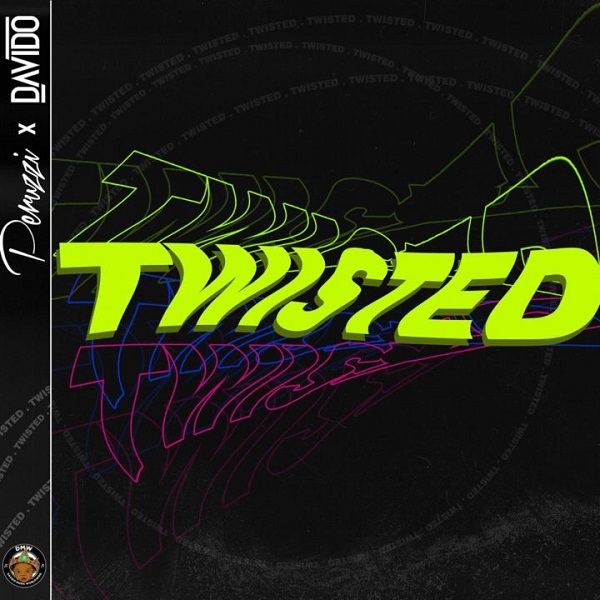 Davido Music Worldwide (DMW) presents a new single and this one is titled “Twisted”. ‘Twisted’ is a love song which features African superstar, Davido and DMW very own singer, Peruzzi. The Fresh orchestrated single comes with the usual vibes and it gave Davido and Peruzzi the platform to drop a retentive lyrics on the song. The visual to the song was accompanied with the release. Listen to ‘Twisted’, download and share your thoughts below.